The fastest ferry from Santorini to Mykonos takes 2 hours and 20 minutes from the port of Santorini to the port of Mykonos. The cost of the high-speed ferry is around 66 euros per person. 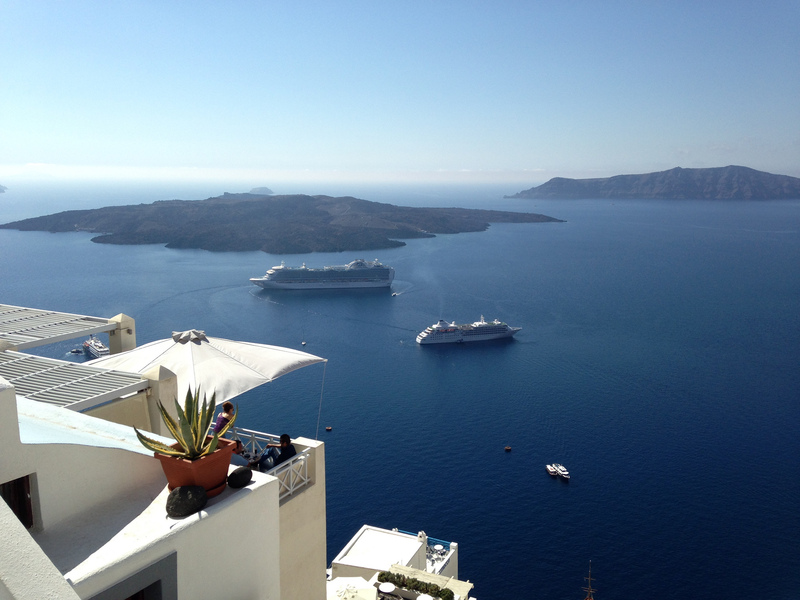 There are two companies with fast ferries from Santorini to Mykonos. The first one is called “Sea Jets” and it operates the fast ferries with the names “Champion Jet 1″, “Champion Jet 2“, and “Seajet 2“. The second company is called “Hellenic Seaways” and it operates the fast ferry with the name “Highspeed 7”. 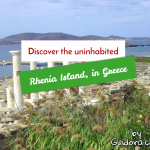 Both of them have daily routes during the summer, leaving from Santorini at around 13:00 in the noon and reaching Mykonos at around 15:20. You have to be careful if you want to transfer a car or a motorcycle on the ferry. Not all fast ferries allow cars. 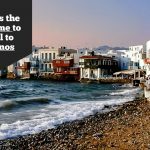 To get the Santorini to Mykonos ferry schedule and the latest prices, and even book your ferry tickets, you can visit http://www.viva.gr. 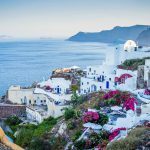 A cheaper alternative to travel between Mykonos and Santorini is to get the standard, slower ferry, which takes 4 hours to get from Santorini to Mykonos. The Santorini to Mykonos Ferry cost in this case is 48 euros per person and it leaves at 14:30 from Santorini, arriving at Mykonos at 18:30. It doesn’t have routes every day though. You can get your car or motorcycle on it as well. 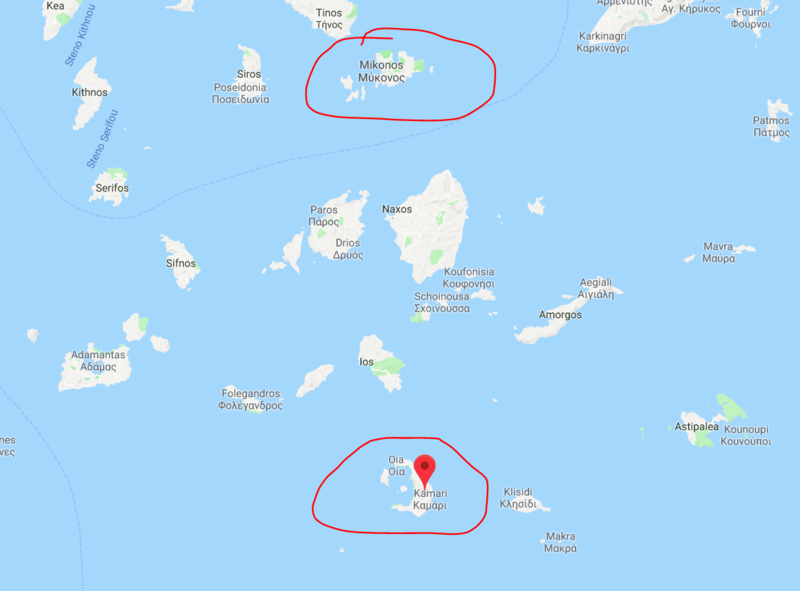 There is no direct flight from Santorini to Mykonos. 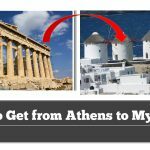 If you want to travel by plane, you have to get to Athens first and then get another flight to Santorini. The fastest route is with Skyexpress airline, with a total flight duration of 1 hour and 50 minutes and an average cost of 140 Euros per person. 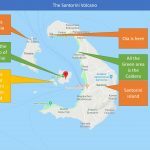 This is a not a good solution, and it might be your last resort if you cannot find even one ferry ticket to get from Santorini to Mykonos. So, that’s all. 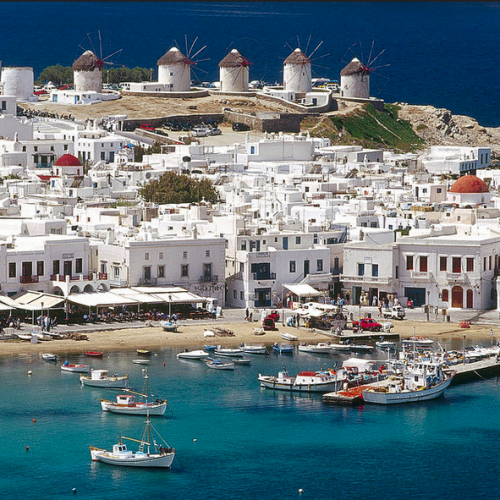 These are all your options on how to get from Santorini to Mykonos.